Have you ever wondered how you’d cope if you didn’t own a car? Me too! 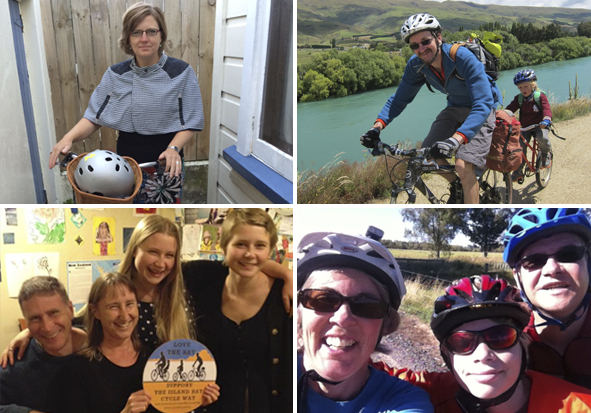 So in this interview we found four Wellington and Lower Hutt families who, by choice, are car free or nearly car free. They talk about why, the challenges, tips, and some unexpected benefits of not owning or using their cars. Many thanks to those who contributed to this interview. This entry was posted in Environment, Social & Civic and tagged Climate Change, Cycling, Environment, Family, Lower Hutt by lauriestarfish. Bookmark the permalink.